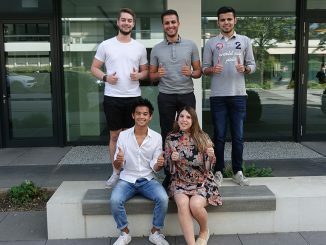 The MBS Student Council for the current and upcoming semesters has been elected. 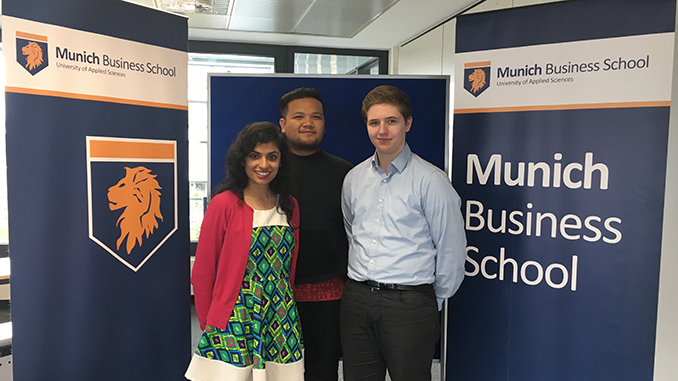 The students of MBS will be represented by Smriti Murali (1st semester, MBA International Management; left on picture), Andreas Renner (3rd semester, BACHELOR International Business; right) and Daniel Hutagalung (1st semester, MASTER International Business; middle). 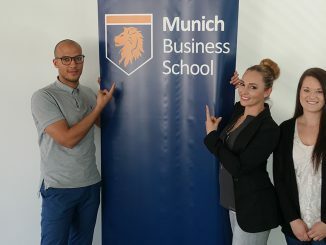 “After two semesters at Munich Business School, I am well aware of the positives and negatives here. Naturally, I’d like to sustain and enhance the positives while working on alleviating the negatives. I decided to run for the student council here as my previous experience as a school representative in the past has provided me with valuable insights relating to the importance of evaluation and change, especially in an academic atmosphere”. “I am looking forward to listen to all of the students and address their concerns, regarding academic and non-academic matters. 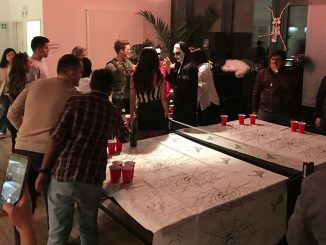 Beside connecting the gap between students, teachers and staff/ administrators, I also would like to support the students associations and their events on- and off-campus. Each MBS student can talk to me anytime or contact me via email. So, to all my colleagues: because for me, your opinion matters”.